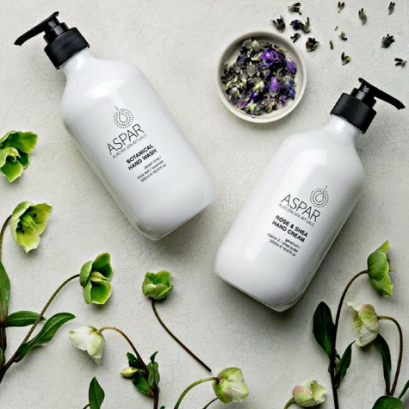 The ASPAR skincare range was created initially for spa treatments in the award winning Aurora Spa in St Kilda Melbourne, and after much demand the range became available to the public. Created with care and expertise by our expert therapists, the range draws on age old botanical wisdom, feedback from over 300,000 in spa experiences. 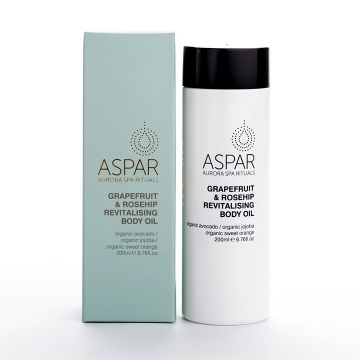 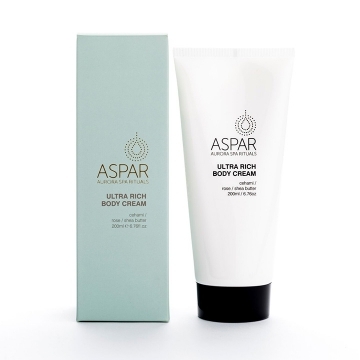 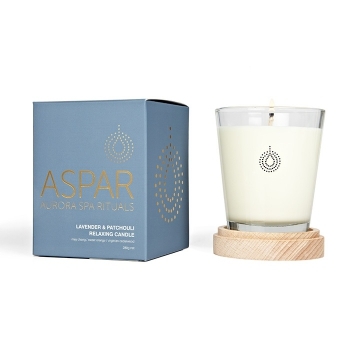 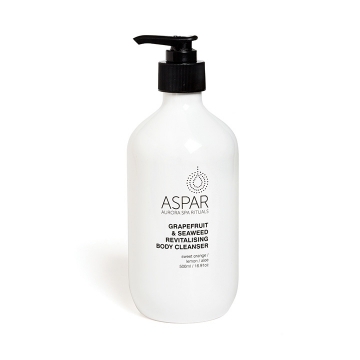 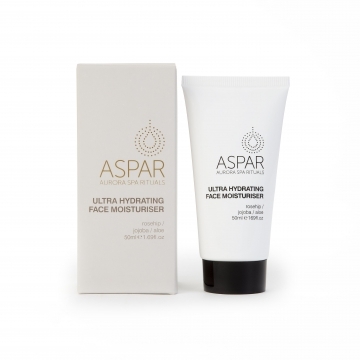 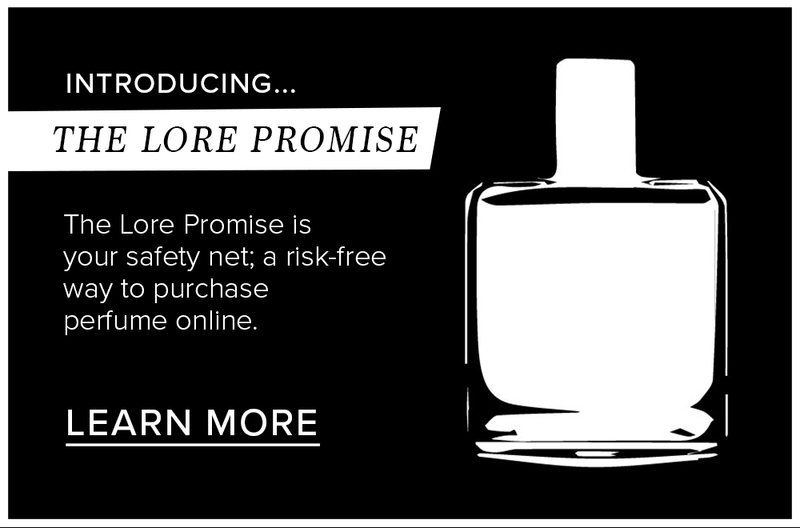 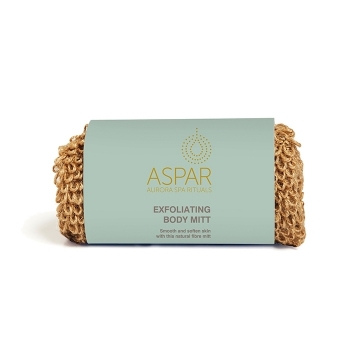 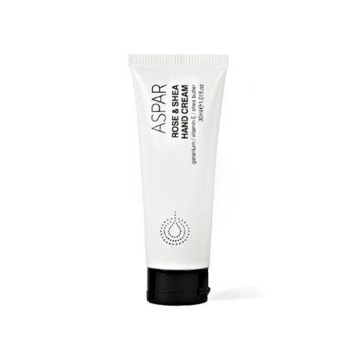 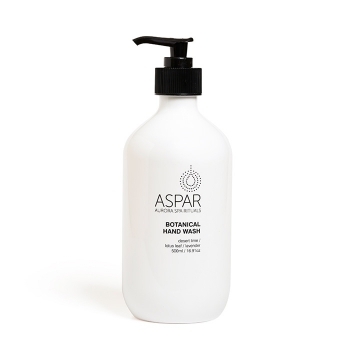 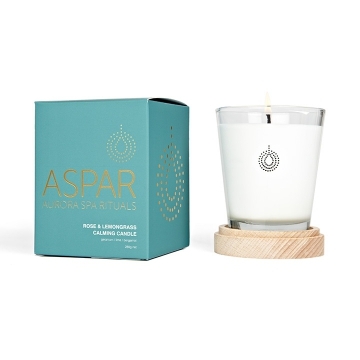 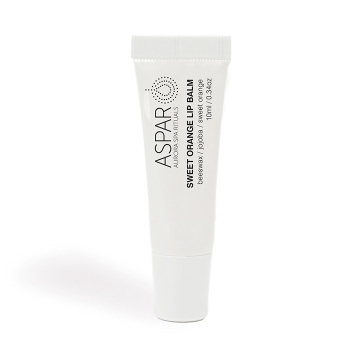 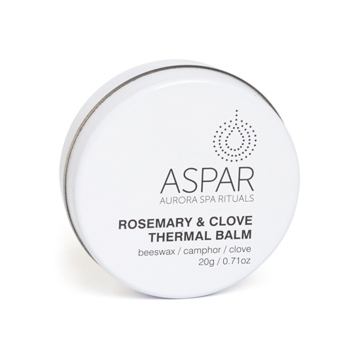 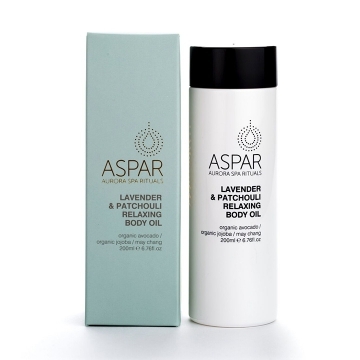 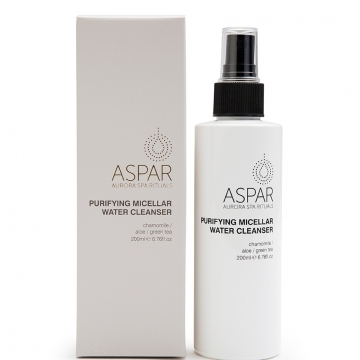 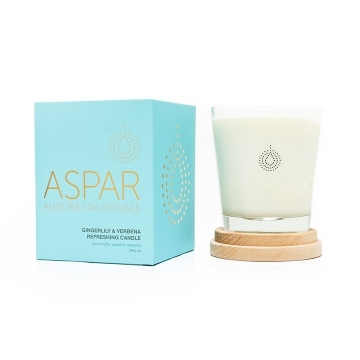 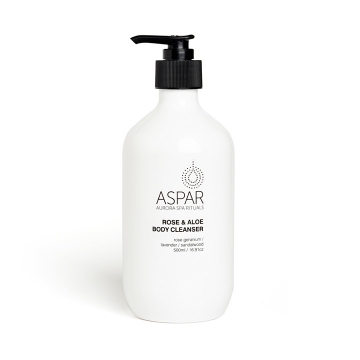 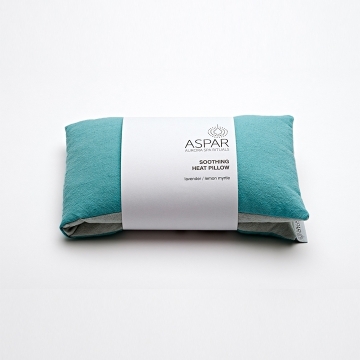 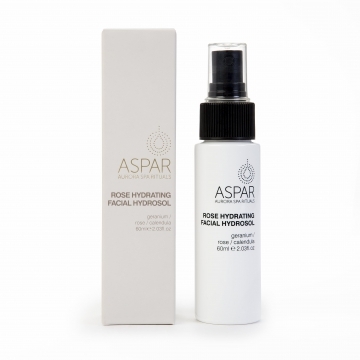 The ASPAR range is created with the purest extracts of botanically active ingredients. 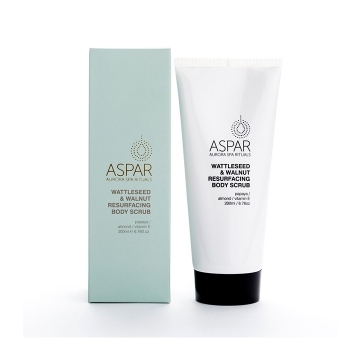 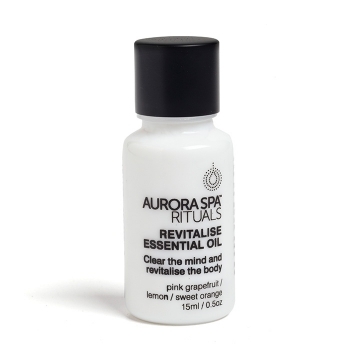 Each formulation has been created to deliver the maximum results for clients both in the spa and at home, whether that is to hydrate and nourish or to relax the mind and body.